Arun Sharma has been with the Tonkin family for 15 years, much of which as the General Manager of MotoCorsa, the #1 Ducati dealership in North America. He brings passion, energy, and charisma to our team and we could not be happier to have him with us. 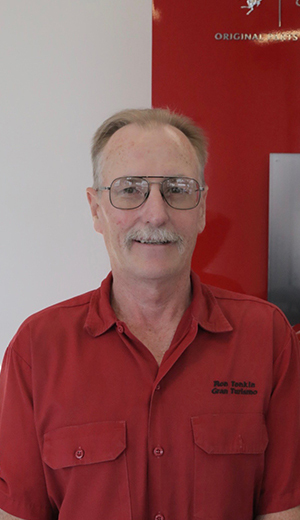 Martin Parr has been with the Tonkin Family of Dealerships since 1996. He has a passion for automobiles that goes back to his first car at age 15. His hobbies include dirt biking, off roading and camping in the middle of nowhere. His wife and son also share his passion for cars and love driving fast in just about anything, on or off the road. Steve has been with Ron Tonkin Gran Turismo since 2002. He's a native Oregonian and has spent his whole life in the greater Portland area. 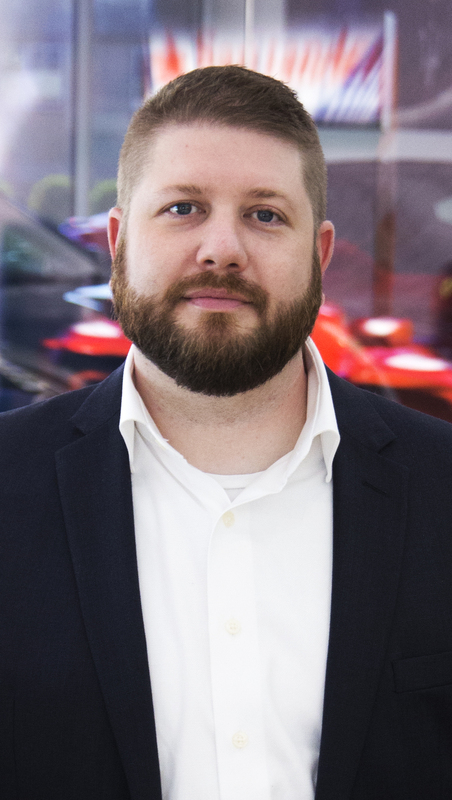 As Ferrari Sales Manager, Steve enjoys the opportunity to establish and grow relationships with clients that share his passion for the Ferrari brand. The ability to design each new Ferrari that's ordered is one of his favorite parts of the business - each new one is as unique as the owner who created it. Steve visited Maranello in 2017, where he was able to spend time with the Tailor Made team at Ferrari and with clients who were interested in creating a truly one-off Ferrari. When he's away from the dealership, Steve enjoys spending time with his family, traveling, following various series of motorsports - especially Formula 1 - and cycling. Jonathan has now celebrated 20 years in the automobile industry. When the opportunity for him to join the RTGT team arrived he had no second thought. He was born in the Dalles, Oregon and was raised in the Portland area where he still lives. Working with his father in the garage on all the family cars growing up created a passion for all things cars. Not to forget helping restore his father's prized little red Sunbeam that took many summer trips out for ice cream. Growing up for Jonathan came with a 4-wheel drive for the mountains, a motorcycle in the garage for cruising around town and a boat to take his friends to the lake on hot summer days. If it has a motor, Jonathan is sure to appreciate it. Kevin was born and raised in Portland, Oregon. He has a genuine passion for cars, motorcycles and motorsports. He comes to Ron Tonkin Gran Turismo from BMW. Kevin spends his free time with family and friends, hiking, going for drives and exploring all the fun things Portland has to offer. He is a driving coach for various car clubs that put on high performance driving events. He drives a 1990 Mazda Miata, which is his daily driver as well as his track car. 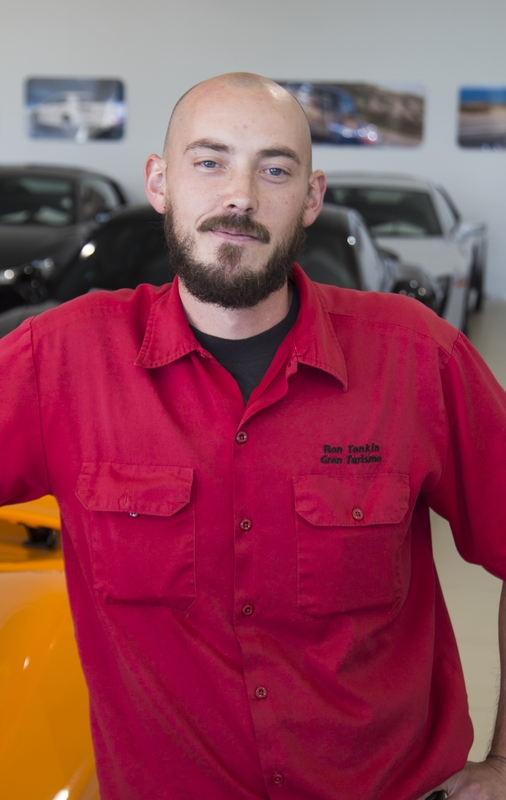 Seth Brown comes from a family of automotive professionals and enthusiasts. Seth has always loved cars, many would say oil runs through his veins as he is a third generation automotive professional. He grew up in Portland, Oregon with his identical twin brother, and has worked for the Tonkin Family for over three years. 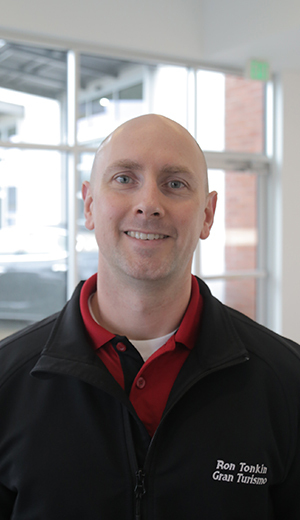 He comes most recently from Ron Tonkin Toyota. In his free time, Seth enjoys the outdoors of the beautiful Pacific Northwest and spending time with his friends and family. Tanner was born and raised in McMinnville, Oregon where he has lived the majority of his life. 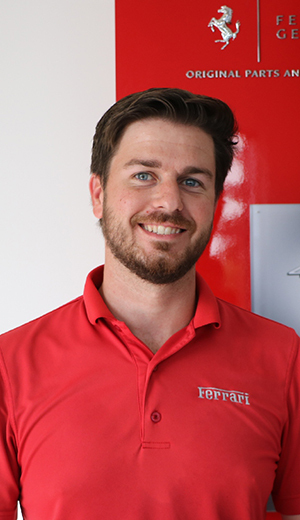 He has always had a love for cars and has a diverse background in exotic cars, having worked for Ron Tonkin Gran Turismo in the past as a valet and spent time as a Driving Instructor at Dream Racing in Las Vegas, Nevada before coming back to Gran Turismo as a sales consultant. With the free time that he is not spending with family and friends, he enjoys anything outdoors as well as working on or driving either his 1968 Chevy C10 or his 2005 Nissan 350Z. Shaun was born and raised in Eugene, Oregon. He began working in the auto industry as a lot porter at Mercedes-Benz. 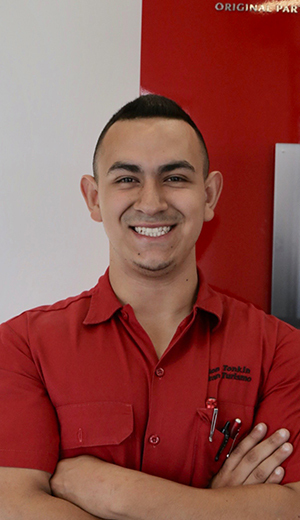 After graduating from UTI, he worked as a Mercedes-Benz Master Technician for seven years. 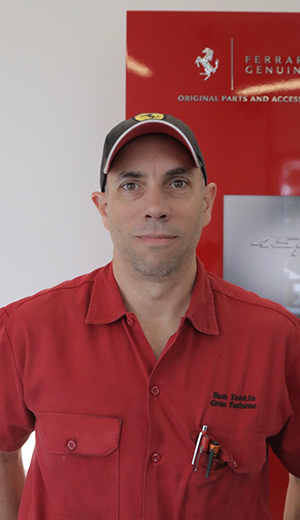 He worked his way up from Service Advisor, to Assistant Service Manager, to Service Manager until he joined the Service team at Ron Tonkin Gran Turismo. Outside of work, he spends his time playing sports with his family. Cheyenne Merten grew up in St. Paul, Oregon riding horses before she could walk. Her automotive desire with Classic Hot Rods began at a young age, and turned her passion into a career in 2011 at Ford Lincoln. 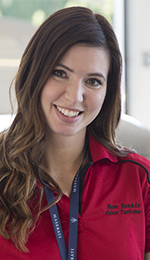 As a key member of our Service team, she utilizes her passion for helping others on a daily basis. Her free time is spent planning future trips to Europe with friends and family. Robin Jorgenson is a Portland native who found himself as a child longing after a Corvette he had seen on a showroom floor in Lake Oswego. His longing turned into a 30+ year career, as he has worked nearly every dealership position available, always moving upward. Robin and his wife have been married for 27 years and counting. When he is not at Gran Turismo, you can find him camping in the Pacific North West with his family. Terry Graham is equally at ease in the great outdoors as he is working on a priceless vintage Ferrari. 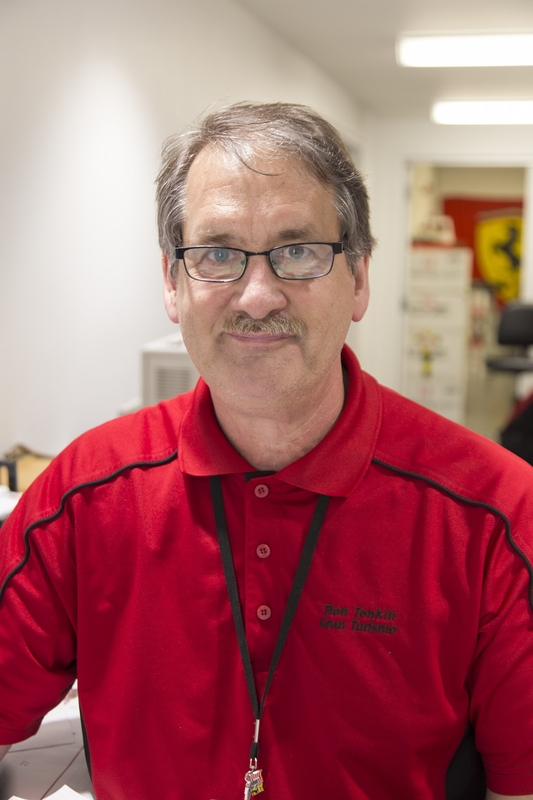 He has the rare distinction of being a Ferrari Master Technician, one of only a handful in the world. His personal collection of vehicles include multiple classic BMWs and VWs as well as a 1949 Anglia and Triumph motorcycle. Free time is spent with his family and being a consummate sportsman of the Pacific Northwest. 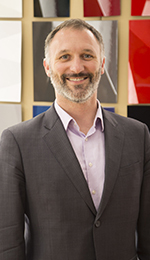 Our regent culturist, Matthew Giorgio has been with RTGT since 2007. His daily driver is a Volvo V70 which is an ideal fit to his lifestyle of hiking, biking, and traveling. As a hobby, he brews his own small batches of craft beer and regularly commutes to work by bicycle. Keween is an Oregon coast native, who grew up in Tillamook. 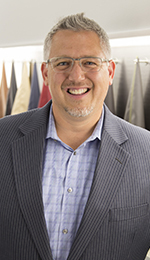 His automotive career began with Ford, and developed as he went on to work at Subaru in Vancouver, and most recently at Mercedes-Benz of Portland. Keween has always been a car enthusiast, and regularly attends car shows and drag races at Portland International Raceway. When he's not at work, he enjoys working out and playing soccer. Simeon has always had a passion for knowledge and quality. Previously, he completed the finishing work on the building that would become our current dealership. 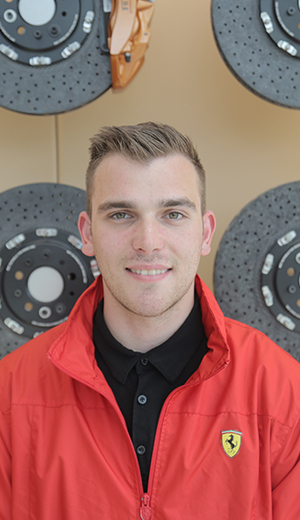 Simeon was quickly attracted to the quality of our business and joined the Gran Turismo team as our Detail Specialist. In his free time, he enjoys spending time outdoors with his family and detailing his own vehicles. Kevin recently relocated to the Pacific Northwest from Scottsdale, Arizona, where he was born and raised. 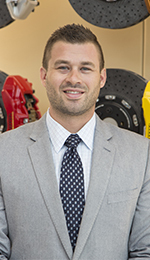 He has been in the automotive industry for seven years, having previously worked at Penske Automotive Group, and Scottsdale Ferrari/Maserati. His hobbies include driving enthusiasts cars, watching movies, and editing short films. His favorite Ferrari is the F12 TDF. Born and raised in the islands of Alaska, Sheri learned to appreciate the ingenuity of a good mechanic after countless hours of wrenching with her Dad and brother on boats and logging equipment. Later she moved to Los Angeles and finally to Portland to build her career and raise her family. She now joins the Ron Tonkin Gran Turismo team after many years in the meetings and events world of marketing. When she isn't planning events for Ron Tonkin Gran Turismo you can find her wakeboarding, snowboarding, running or traveling. 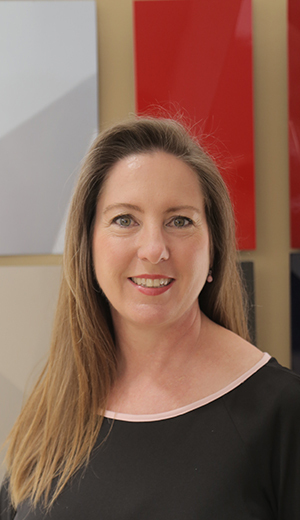 Rhonda has been the Business Manager at Ron Tonkin Gran Turismo since 2012. 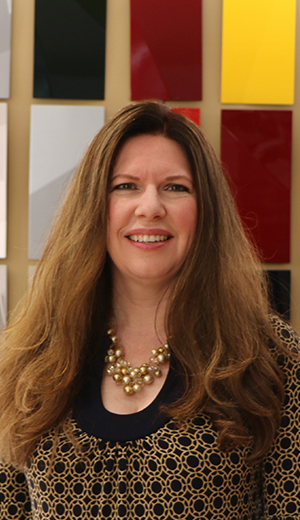 She has worked her entire career in the automotive field where she has enjoyed creating lifelong relationships. Her favorite thing about working at RTGT is the beautiful cars and the great people. Rhonda has participated in Oregon Region SCCA Solo II events, but her favorite auto racing experience was a ride along with Vital Speed Motorsports at Portland International Raceway. When Rhonda isn't busy crunching numbers at RTGT, you can find her camping with her family and two rescue dogs, Thelma and Louise. As a busy mom of five girls, Barbie is the reluctant driver of a Honda Minivan. Her heart, however, belongs behind the wheel of something a little more exciting. Barbie has worked in the auto industry for thirty years - her first job being a dealership receptionist in high school. She enjoys spending time outdoors with her family and frequent international travel with her husband David. 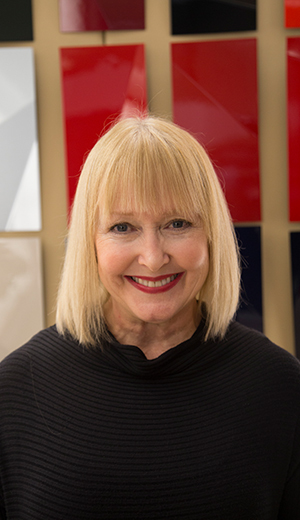 Pam has worked with the Tonkin Family of Dealerships for seven years. A native of Tacoma, Washington, she previously worked in retail sales and volunteered on many community projects. Pam spends most of her time outside of work caring for her mother, and spending time with her children and the newest member of her family, grandson Bennett. Her hobbies include interior design, watching the Mariners and Seahawks, wine-tasting, and entertaining friends and family. Nathan was born into cars. His father owned and still owns a 1966 Chevelle Super Sport. At a young age, Nathan began working with his grandfather at his car lot, towing cars and washing them to prep for sale. He's not afraid of a little hard work, and has spent many hours on the maintenance of the two Jeeps he has owned. Nathan also has a love for Hummers and bought his first one at the age of 18. Together with his mom, he owns a movie car from 'Fast & Furious 4' which Nathan has been known to take to Cars and Coffee. The car has won him several trophies, which he is very proud of. It's safe to say the love for cars runs deep in his blood.